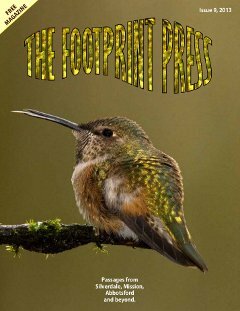 Rod Clapton- No hazardous waste facility in the Heart of the Fraser! 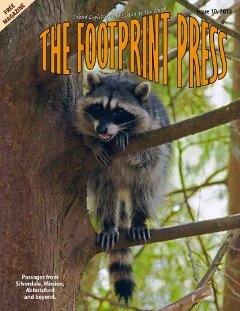 Jocelyn Durston- Adventures in permaculture: Building a permaculture food system in Maple Ridge, B.C. 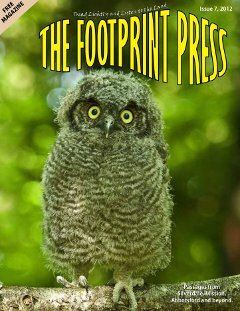 Sylvia Pincott-What’s in a name? 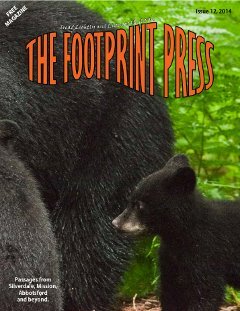 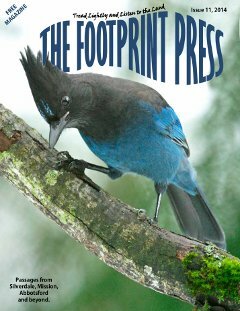 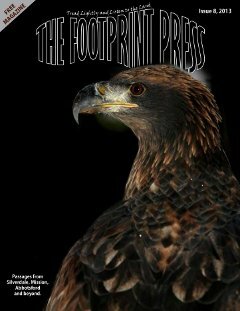 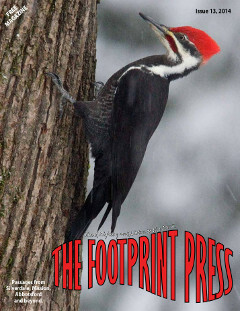 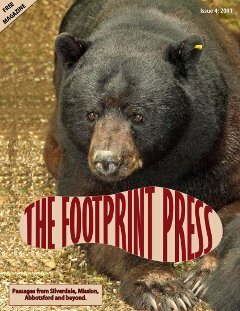 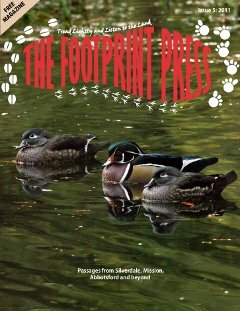 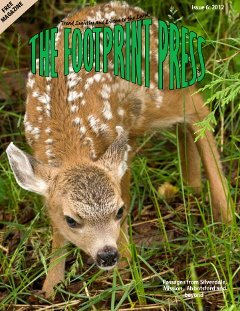 October 11, 2011 by admin 1 comment on "Footprint Press Issue 5: 2011"